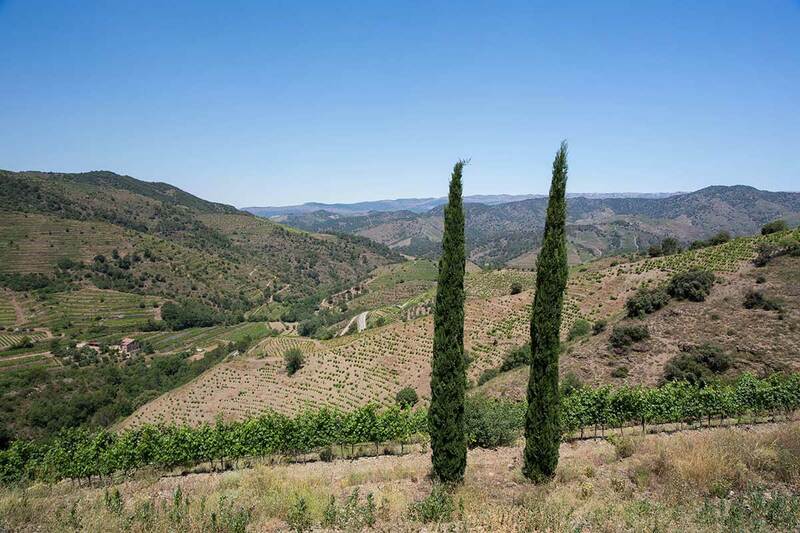 ⇒ Read more about our Private Priorat Wine Tour. We organize private wine tours to Priorat from Barcelona and Sitges to some of the best wineries in Priorat. Clos Figueras founded by Christopher Cannan. 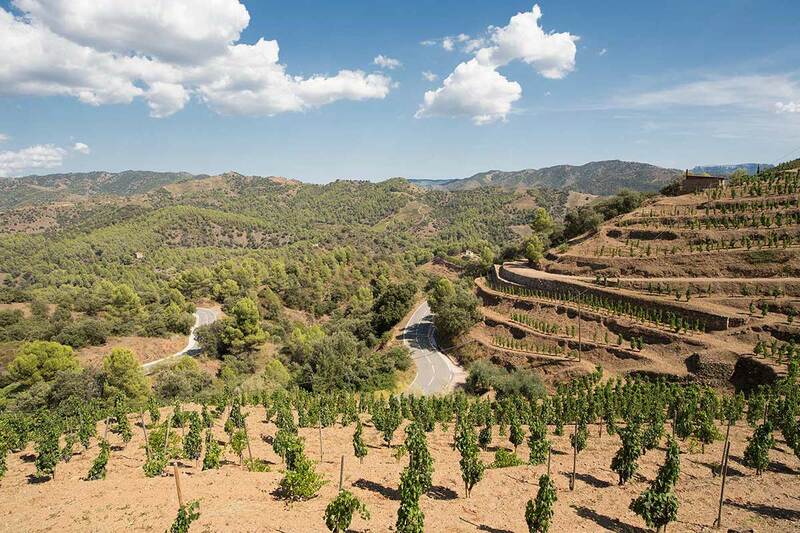 This is one of our favorite wineries in the Priorat Wine Region. The winery visit at Clos Figueras gives an excellent introduction to the modern wines of Priorat. 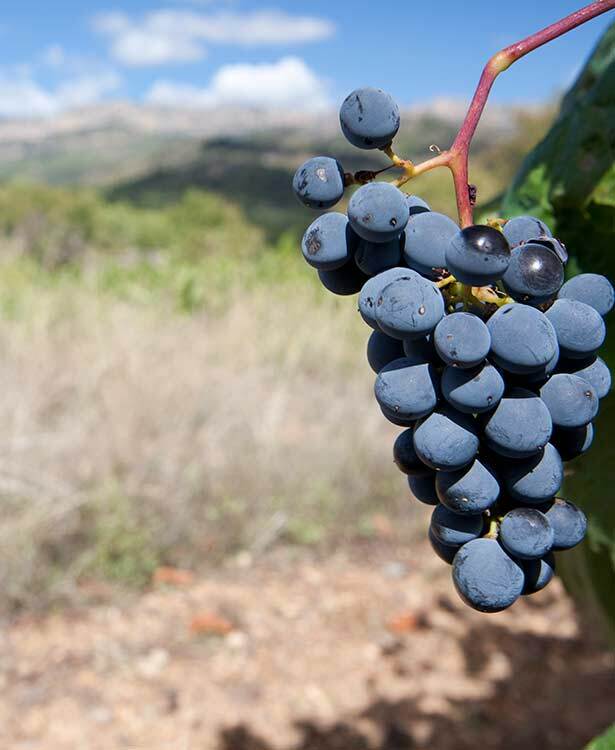 Many Priorat wineries started blending 10-20 % syrah, merlot and cabernet with the traditional garnacha (grenache) and cariñena (carignan). 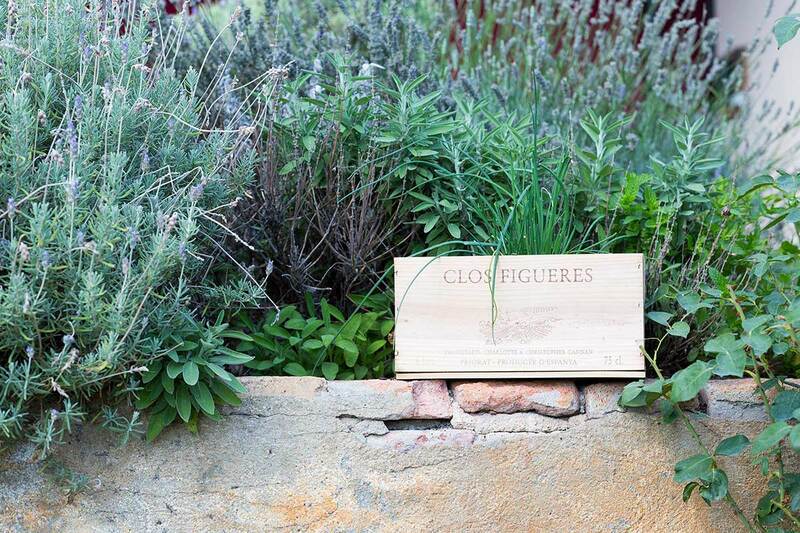 Clos Figueras produce the wines Clos Figueres, Serras del Priorat and Font de la Figuera. The manager Miguel Comte will show you around in the winery and visit, It is possible to enjoy a nice lunch with cheese, saussage and lamb paired with the wines of the winery. Ferrer Bobet is a fantastic winery 1½ hour's drive from Barcelona. 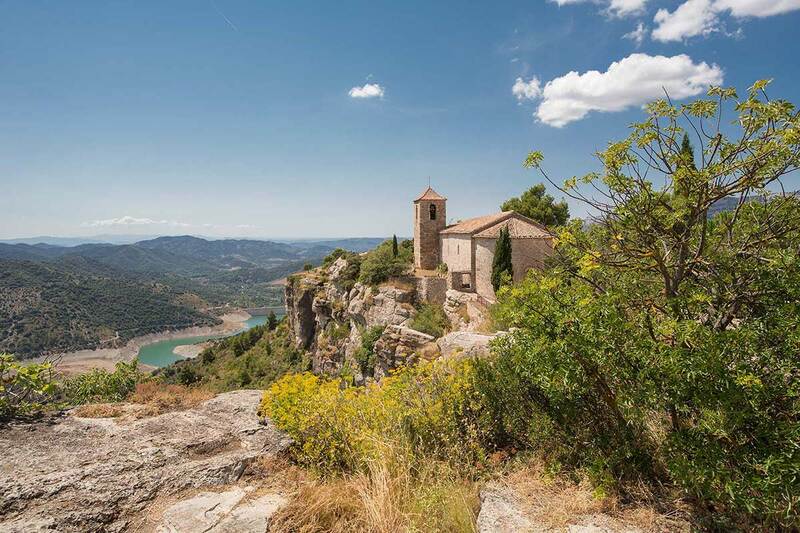 The winery is located on a narrow road leading from the small village of Porrera to Falset (the capital of Priorat). Ferrer Bobet, located on the hilly slopes of Priorat, close to the capital of Priorat, Falset. Ferrer Bobet is behind quality wines like Selecció Especial Vinyes Velles and Vinyes Velles. Both have been praised in Spanish wine guides (like Peñín) and by the American critic Robert Parker. Elena Güerre Sanchez is in charge of the winery visits. Elena has been working many years at the winery and gives a fantastic tour to the winery and a good introduction to the weather conditions (climate, soil, etc) and their meaning for the wine. Without a doubt one of the very best wineries in Priorat. Over the years, the winery has received endless prizes for its wines, and its top wines often received up to 97 and 98 points in wine reviews. The winery produces some of the very best red wines in Priorat. Mas Doix produce the wines 1902 Carinyena Centenaria (only produced in exceptional years), Doix, Les Crestes and Salanques. 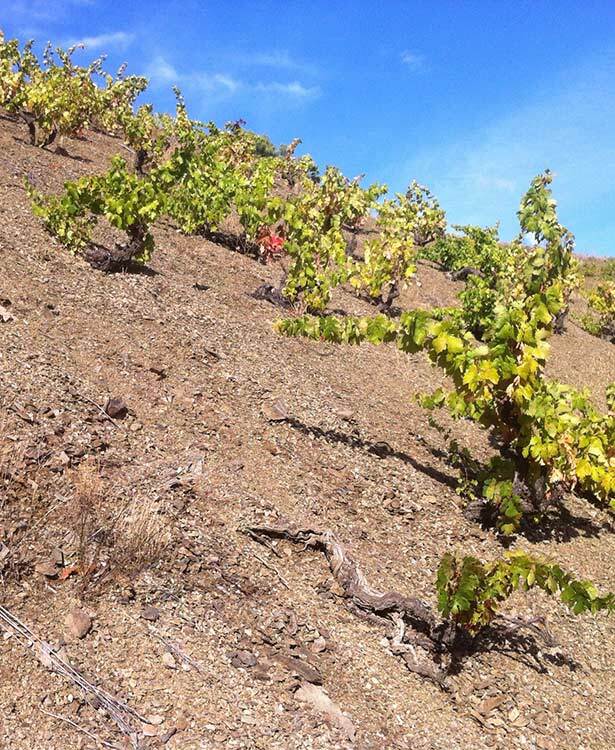 Trossos del Priorat is less than 10 years old, but had grown rapidly. The location is between Gratallops and Viella la Baixa. Wines like Abracadabra, Lo Món and Pam de Nas have placed Trossos del Priorat on the wine map. These three wines are getting high scores of 93-94 peñin points. The winery visit can be combined with a stay in the hotel. 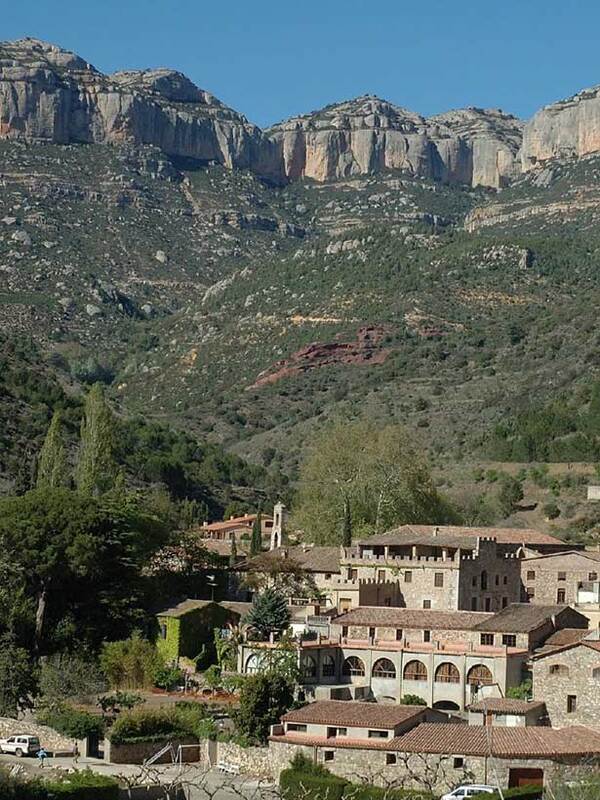 Trossos also has a fabolous hotel, one of the very best options for accommodation in Priorat. The hotel has 7 rooms with beautiful views of the valley and the hotel has a commong living room and kitchen. Historic winery next to the old monastery (the Scala Dei Charterhouse) that was founded in Priorat by the Carthusian monks in the middle ages (1163). The oenologist Ricard Rofes has been in charge of the winery since 2007, and this has meant a change in style and higher quality wines at Scala Dei. Scala Dei produce the wines Artigots, Masedeu de Scala Dei, Scala Dei Cartoixa, La Creueta and St. Antoni de Scala Dei, among others. Two twin brothers are in charge of the visits to the winery and give an excellent tour that focus on Scala Dei's history and the wines of the winery. A nice winery located in Gratallops. 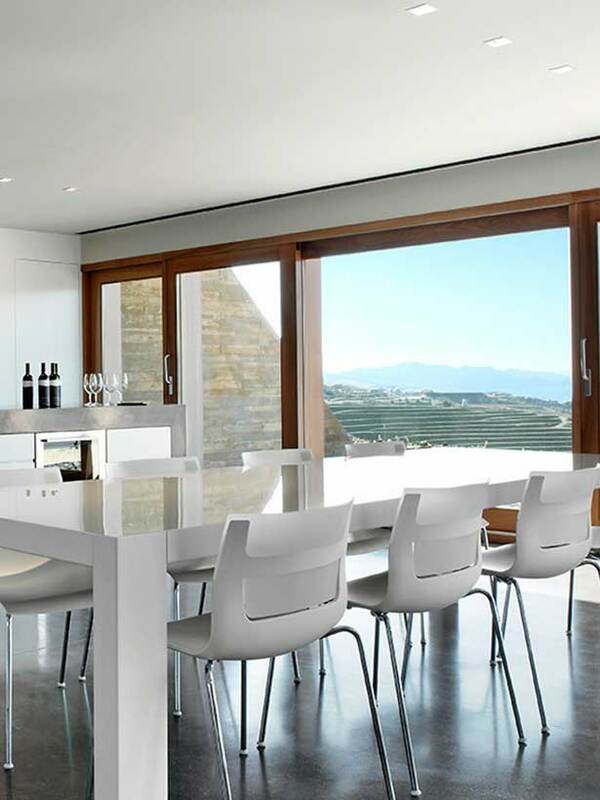 The family Carles Pastrana and Mariona Jarque founded the company in the end of the 1970'ies. Clos de Siurana produce the wines Clos de l'Obac, Kyrie and Misere, among others. During the visit with Carles Pastrana or Mariona Jarque. 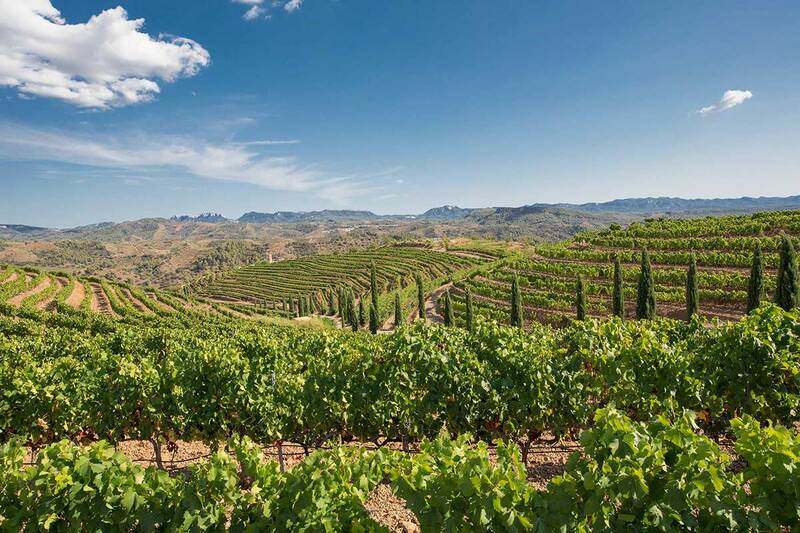 Torres Priorat is located in the small village of El Lloar. The building that plays together very well with the landscape was designed by local architect Miquel Espinet and integrates photovoltaic solar panels. Torres produce wines like Salmos, Perpetual and Secret del Priorat. The winery can take groups of up to 70 people, and also have meeting facilities with both screen, computer and projector.